You are at the right place to buy Thesis Responsive Magazine Skin 3. 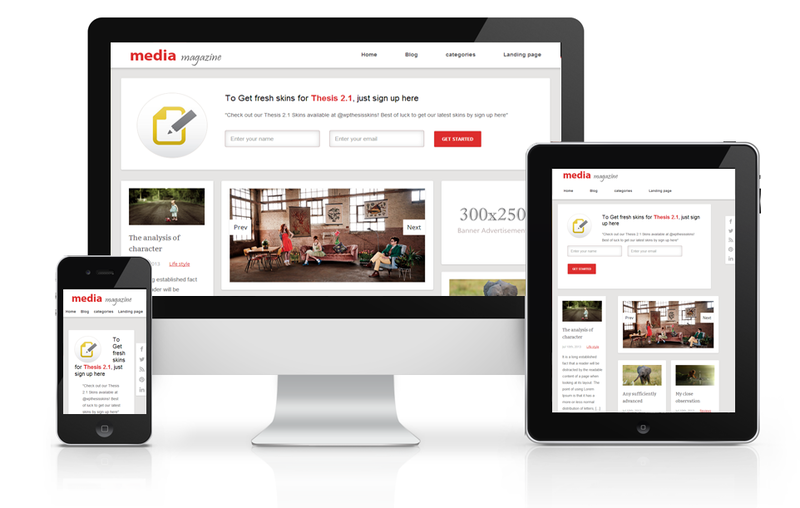 This Thesis 2.1 skin is used for media as well as magazine purpose for your business. In the front page itself you could able to find out you needy things to display. The eye catchy optin box is the advanced feature of this skin. Everyone who visits your site will be caught by this attractive optin. Three places right, center and bottom of the front page has advertising space. One automatic slider has been placed at the bottom of the optin box. 7 different categories can be placed in the front page and at the bottom of the page you can see the latest blog post as well. This skin was designed with the model of pinterest. Optin box, author box and post related box will be seen under each and every post. Related box will be displayed only if you give tags or labels for the particular post. Post with more comments will be displayed to the right side of the front page. This is the front page of your skin. Beautiful navigation menu displayed at the right top end. Optin box is the first catchy view displayed next to the header section. 7 different categories you can give in the front page template. If you like Thesis Responsive Magazine Skin 3, Share with your friends. 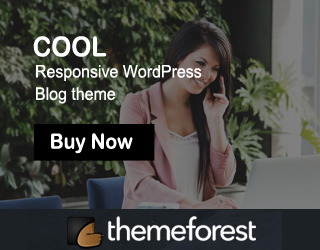 If you have any doubt regarding Thesis Responsive Magazine Skin 3, feel free to contact me.